My legs are burning and feel like al dente spaghetti, my lungs haven’t fully adjusted to the altitude and decreased oxygen levels and as I stare down the trail I’m in utter awe at the feats humans are capable of. I just finished hiking my third mountain peak in California and I’m officially hooked. It took me years to realize that one of life’s most rewarding sensations is when you discover something you love doing and making it a part of you. For me it’s hiking. After dabbling in hiking as a wellness hobby and to get some much-needed outdoors time, the choice to make it a lifestyle reared its head when I decided to undertake the Six Peak Challenge. My first peak was by accident when I joined a fellow hiker and she told me about the challenge. I was intrigued and took it up on myself to start building up my physical resistance. I went from working out daily on the smaller trails making my way up to the harder trails to build up my endurance. Along the way I learned all kinds of things I would have never put the effort into. For instance, I noticed that the longer the hike, I would need to focus on my core to support my balance and back support. Rough terrain has a way of taking it out on your knees and lower back. By physically engaging my core (especially going downhill) I learned there are “proper” ways to hike. Who knew?! When you’re at the bottom of the trail looking up to the summit, you know you’ve got a daunting journey ahead. That’s why preparing yourself mentally is just as important as being prepared physically. But the truth is, when you’re surrounded by the scenery of nature, far away from the hustle and bustle of the city, your brain will sort of take over. When I arrived at the trailhead, I’m treated to a vista of trees and the sun rising behind the mountains, breaking through the morning haze. The air of excitement and adrenaline builds and before you know it, you’re well on your way without a care in the world. There’s something to be said about this feeling — you can see the same reaction on the faces of the other hikers you pass by. Everyone greets you with a “hello” or “good morning,” but when you catch them coming up or down the trail ahead of you, you notice something. There’s a serene, almost zen-like quality to their faces. One might confuse them with being deep in thought, but I like to think of it as the brain and body communicating with one another. One of most important thing you can do is listen and ‘talk’ to your body to discover what it needs when climbing. Your heart rate increases and your muscles burn and you’ve got hours of hiking ahead. As long as you’ve got a trail snack and remember to keep hydrated, your spirit will take care of the rest. Throughout the hike, my head repeats over and over “please give me strength and guide me safely on this journey” while at the same time telling me “I am so grateful to be here.” Keeping that mindset truly helps build the courage and mental stamina. One of my favorite quotes is “it is not the mountain we conquer, but ourselves,” by Sir Edmund Hillary – I didn’t fully grasp what that meant until I was halfway up my first mountain. For me, hiking is an amazing workout for staying fit but also the best way to clear my head. I set my alarm for 6am and no matter how tired I am, I’m obligated to reward my body. I queue up my music and zone out. 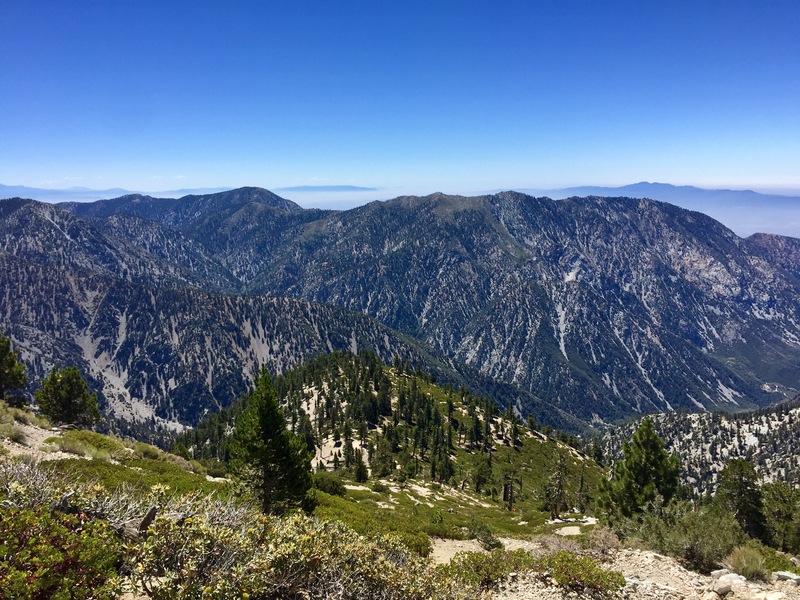 Looking at the view of the mountains or skyline of Los Angeles, saying ‘good morning’ to fellow hikers, working the lower body up and down the inclines and listening to great upbeat music that compliments my pace…what more could you ask for? When every day starts off in a productive and positive way every day just feels better. I would have never believed you if you told me I’d be climbing mountains 10 years ago. But here I am. We all know that starting something new can be the hardest step but that’s because we don’t know of the rewards. So start small and build. Find a local park and start with a brisk 20 walk. If you’re consistent, that 20 minutes will quickly build to 40, then an hour. Then you’re on your way. Your body and mind will crave new sights, sounds and smells. Once you’re hooked you can look forward to the journey down the rabbit hole of researching trails, following hiking blogs and using hiking apps to track and discover new trails. 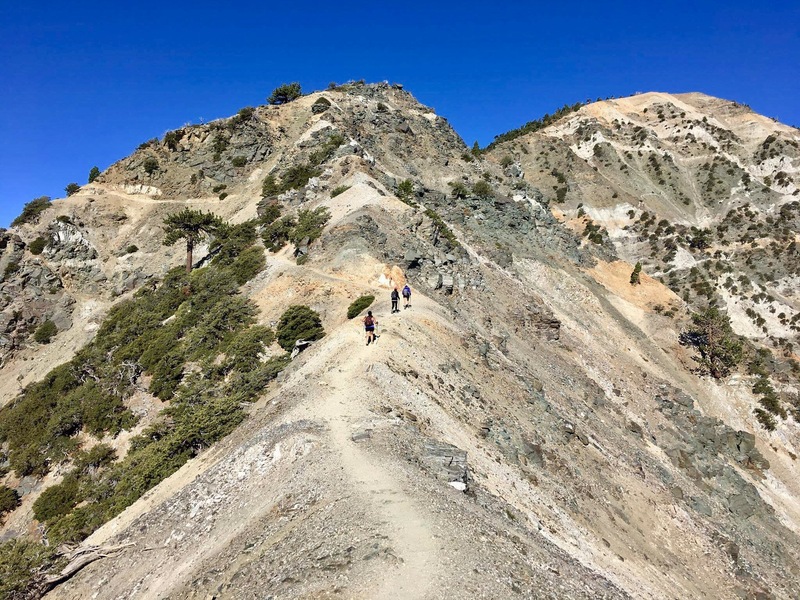 There are Facebook groups for everything, and hiking is no exception. They’re a great resource to hear from fellow hikers and discover new places to explore – and you may even find a new hiking buddy. It’s always enjoyable to hike with someone who has the same passion and loves to explore. I and my friends have both noticed changes in my overall demeanor. I feel happier and heathier than every before and (brag alert) I’m often told that “YOU GLOW!” You know what? They’re right. Life is too short to remain dim. Make the change and hit the trail. You’ll be happy you did. Last revised by: Levi HarrisSeptember 14, 2017. 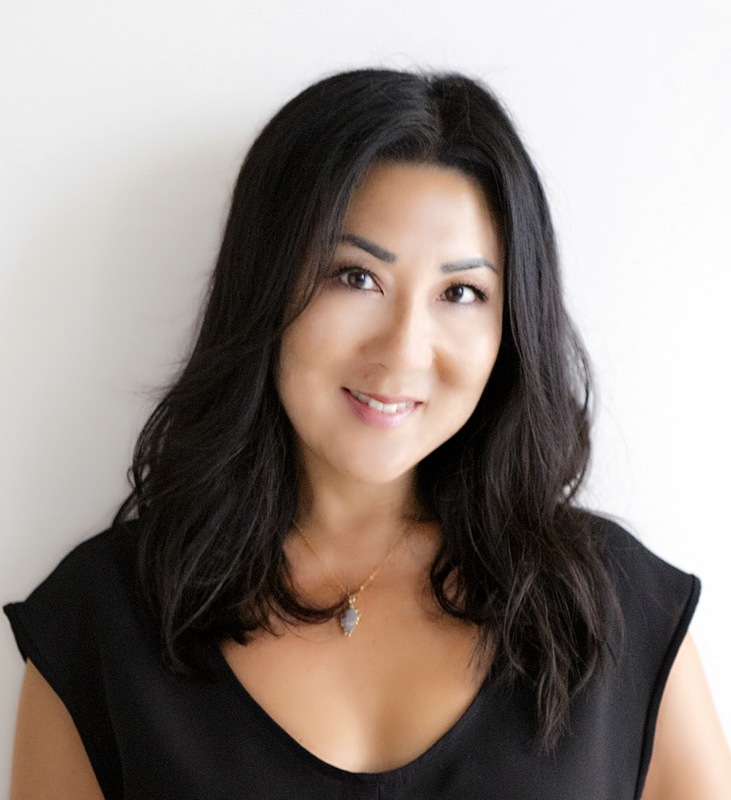 Susie Im is a freelance photo producer based in Los Angeles where she has collaborated with many great talents in the fashion industry. To help feed her creative mind, she heads outdoors hiking and exploring the city. 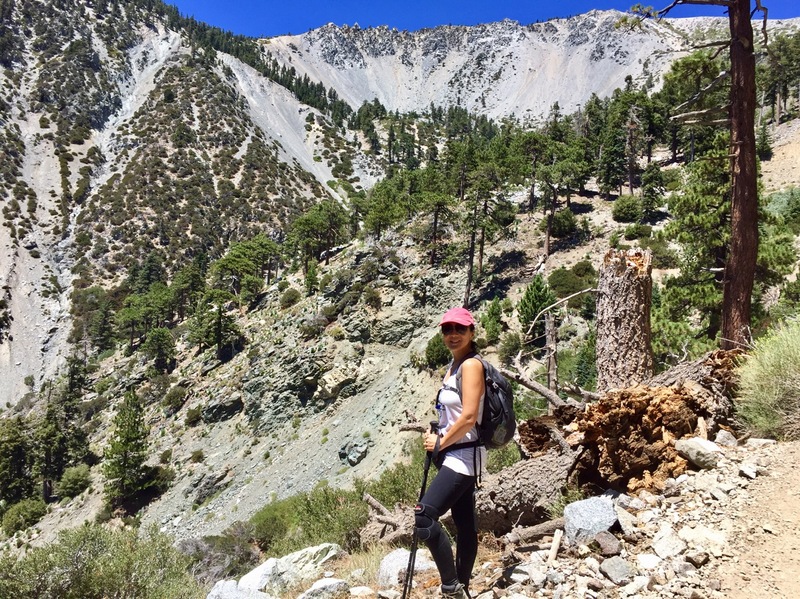 In addition to hiking, Susie has found a passion in giving back by volunteering at dog rescue shelters. I couldn’t agree more. I too live in LA, and getting out into the hills to hike, especially the more remote trails, is a must! I’ve done Sandstone peak in the Santa Monica mountains, and Baldy is next on the list. You’re right, there’s something about the combination of nature, quiet, fresh air, simplicity, and physical activity that seems to align everything in the right way. You might also want to look into volunteering as a docent at a state park. 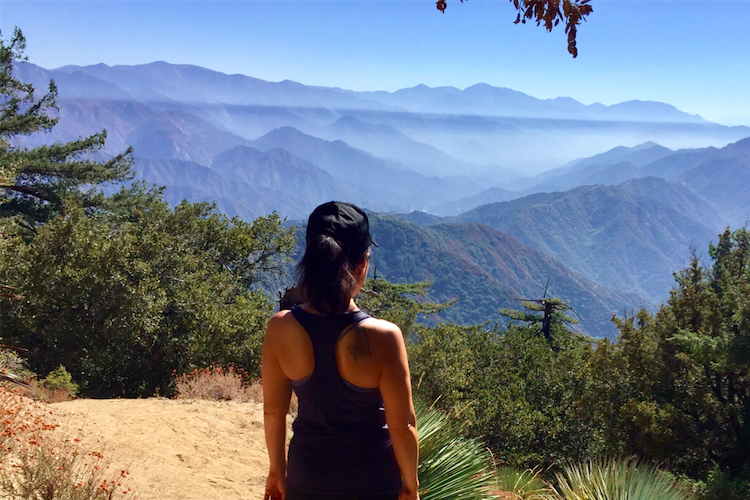 I’m just in the midst of training at Topanga – it’s a great way to learn about the local flora and fauna in the area and spend quality time in the hills!